With prices starting as low as the $90s, the spacious 1, 2 and 3 bedroom condominiums of The Gardens at Cypress Bay are a great investment opportunity and perfect for a vacation home. 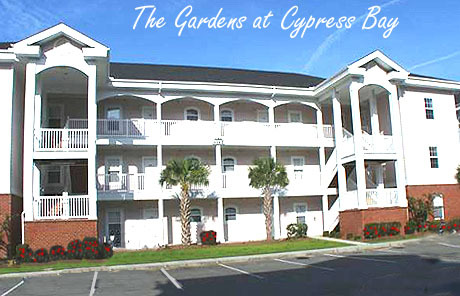 Both furnished and unfurnished units are available in this great condo community in the heart of Little River. 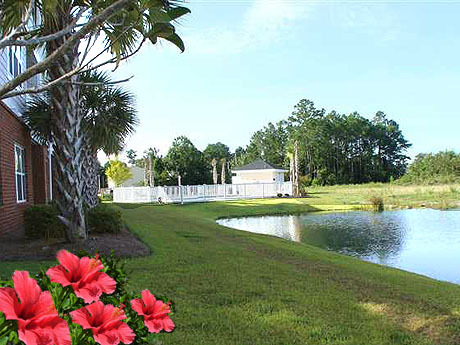 These condos are set apart by their amazing landscaped entrance and grounds; however..."The Gardens" is almost an understatement, with flowers, tropical palms and palmettos blooming throughout during the season. This place is as serene and peaceful as it gets. 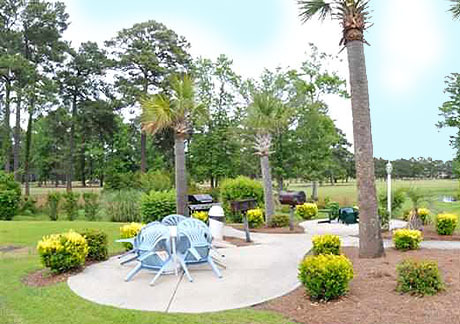 Just minutes away from Cherry Grove Beach and convenient to all the dining, shopping and entertainment North Myrtle Beach is famous for, the Gardens at Cypress Bay are an exceptional choice for the good life near the beach. 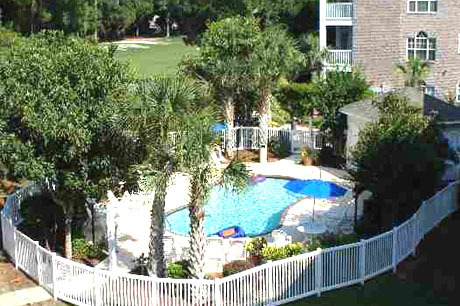 And low monthly HOA fees make a great choice even better.